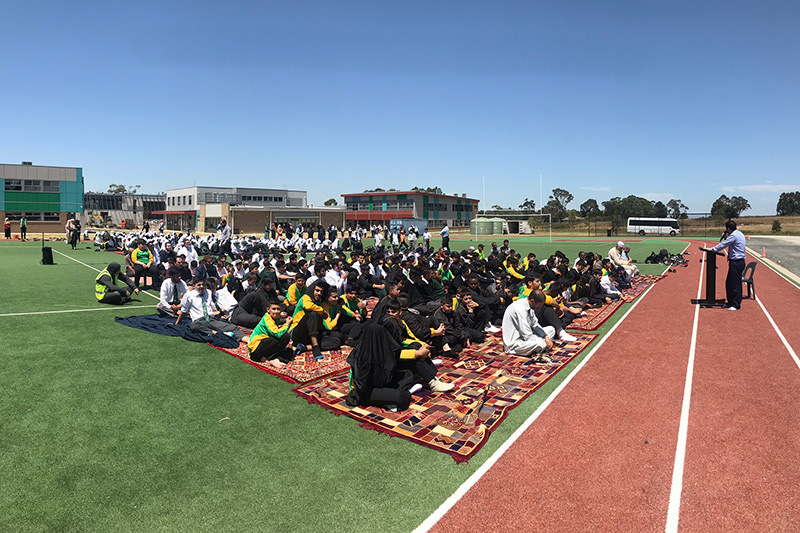 The first Friday Prayers for 2019 was held on Friday 1st February. 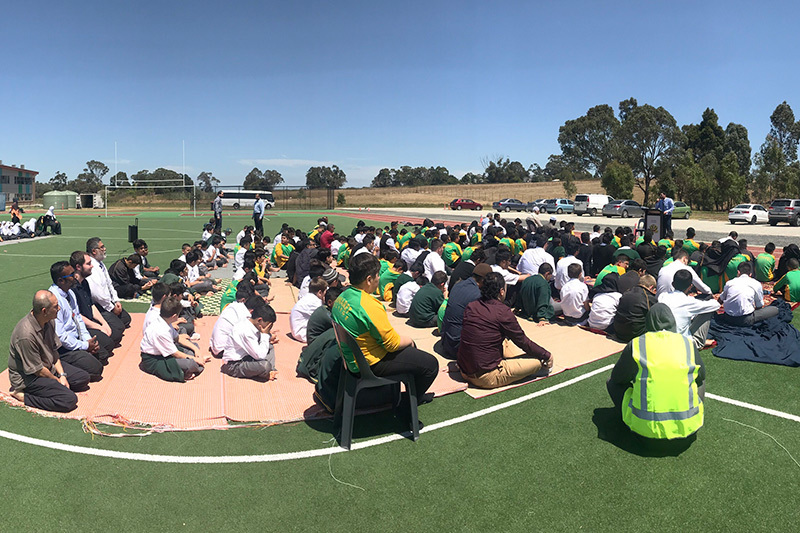 This was a combined gathering of Primary and Secondary School and held on the College Oval. Br Ibrahim delivered the khutbah, touching on the theme for Term 1 - Reflection.